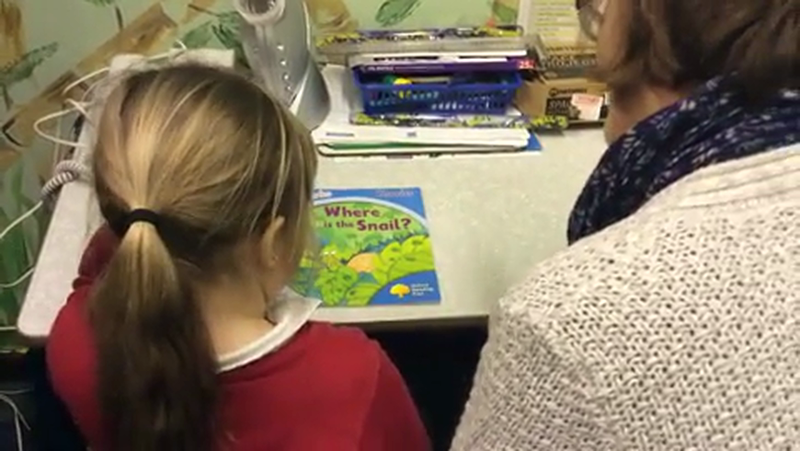 Reading is a key life skill. 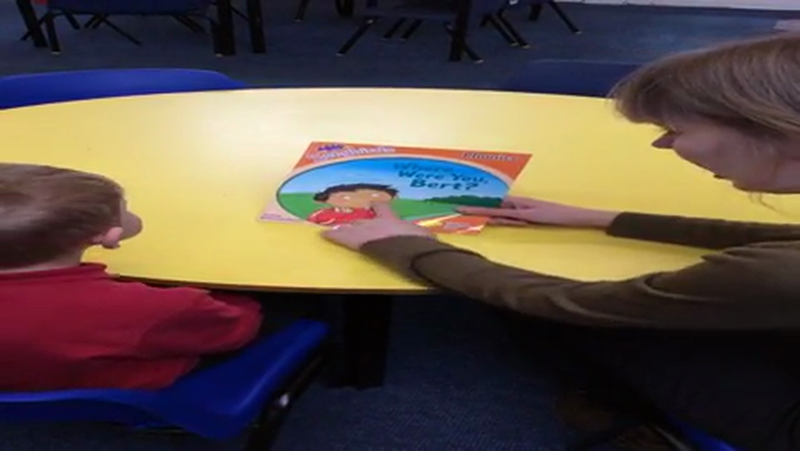 We use phonics to teach the skill of reading when children first learn to read using the Read, Write, Inc scheme. 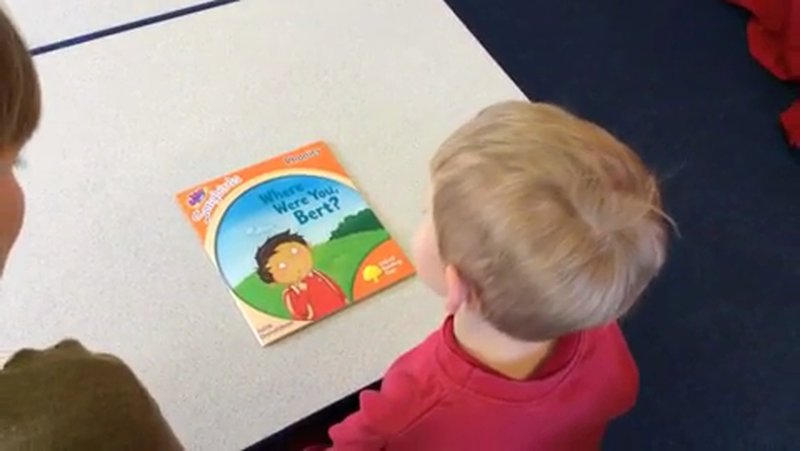 Have a look at the videos and help guides to see how you can support your child. 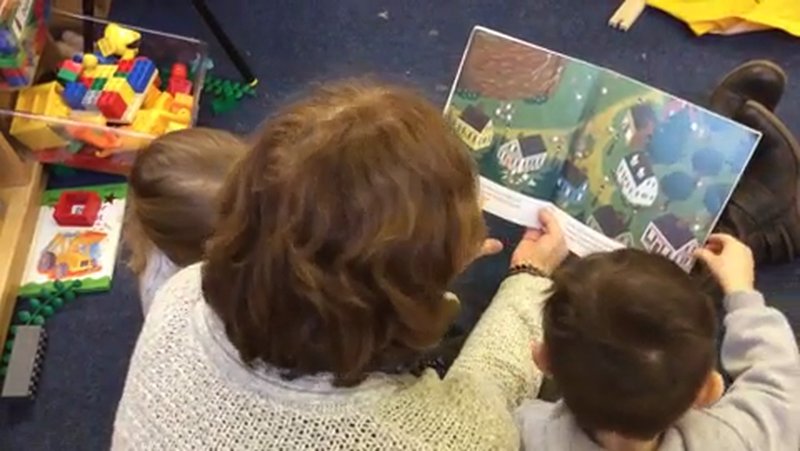 We have also provided videos to help you to make your reading sessions with your child as effective and enjoyable as possible. Have a look at the presentation and video links below to see how you can help your child and work in partnership with the school to develop this key skill.